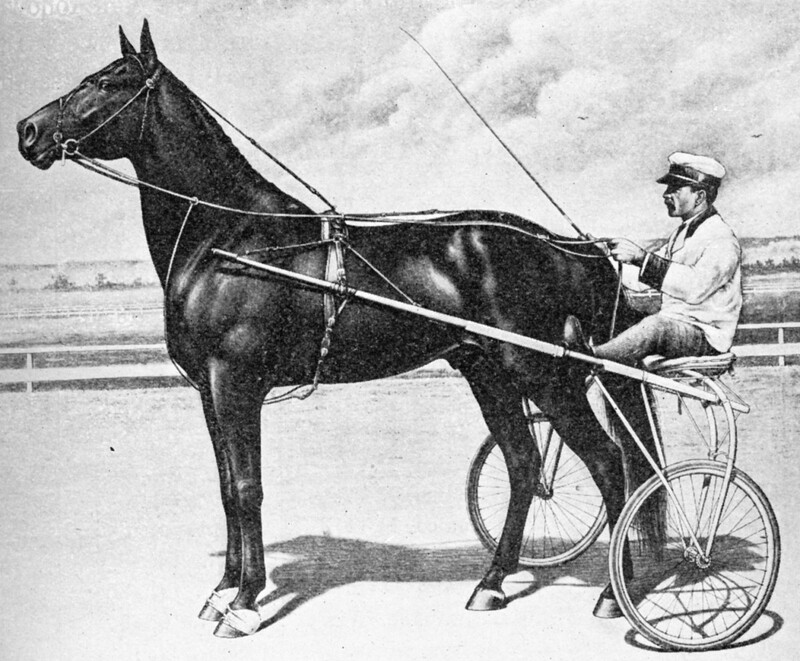 The Canadian Horse Racing Hall of Fame announces today it will recognize a world champion, world record holder, and household name of over 100 years ago – pacer Dan Patch as its 2019 Legend. Three finalists in five categories for Standardbreds and five categories for Thoroughbreds will be presented to the Election Committee for final voting by secret ballot. NOMINATION DEADLINE: WEDNESDAY, MARCH 6, 2019 5:00 pm EST.